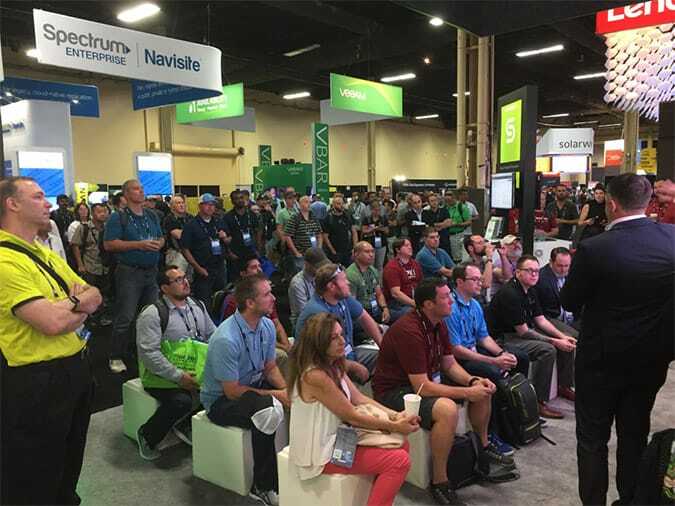 Another VMworld season has come and gone. 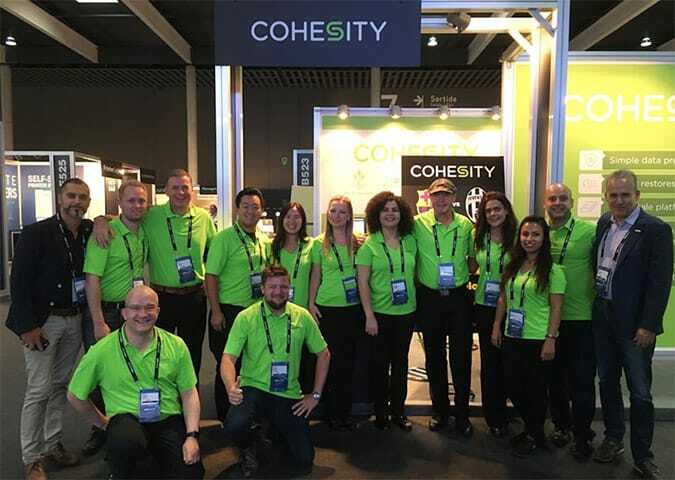 In a window of three weeks the team has traveled from all over the world to Las Vegas and then converged on Barcelona to close out another amazing year at VMworld. 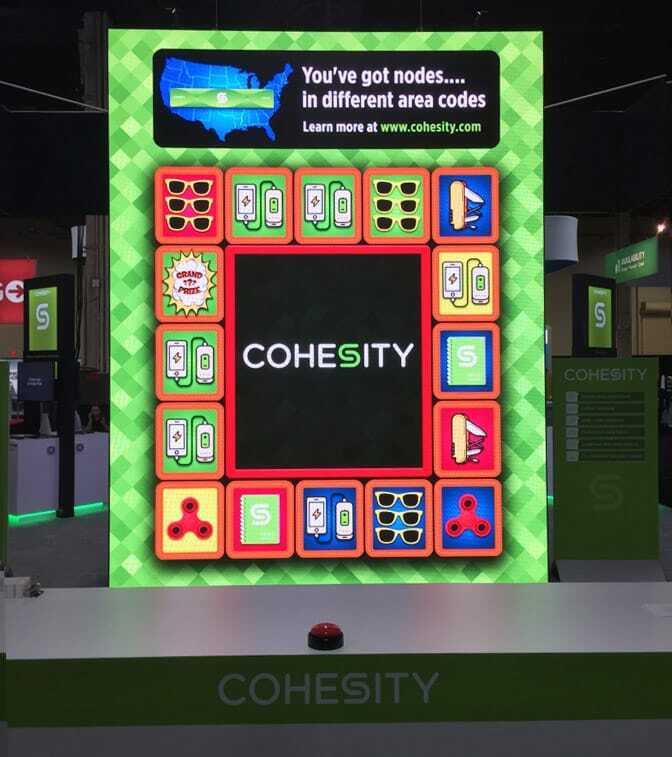 The LARGEST game board at VMworld! 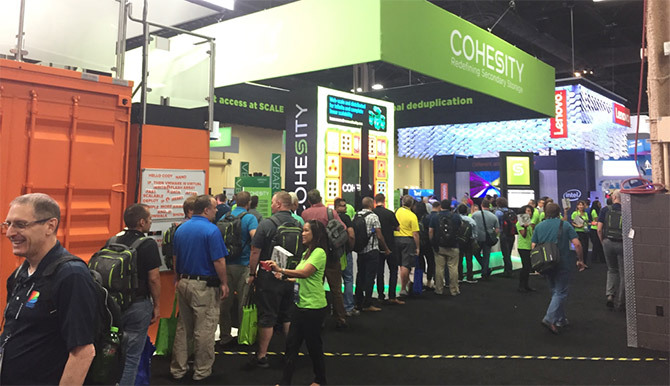 The line at the Cohesity booth NEVER stopped! 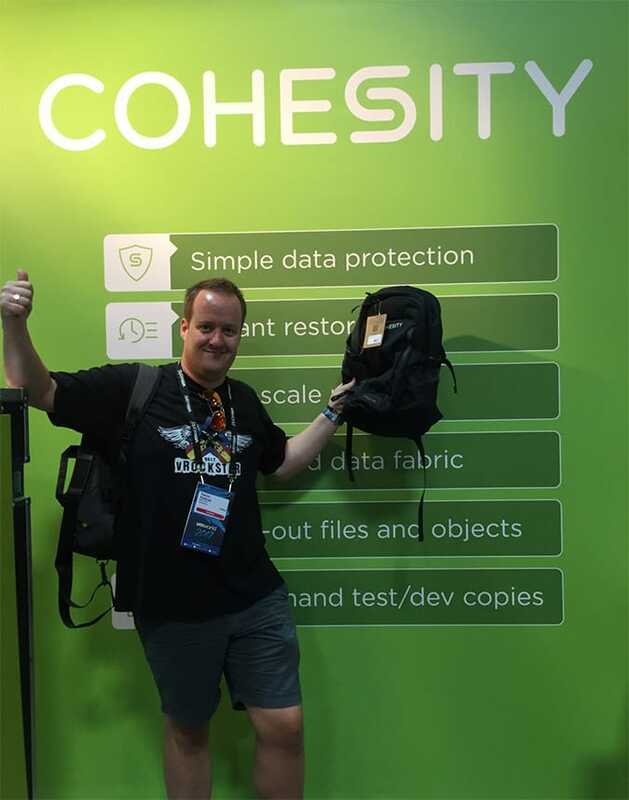 Hundreds of vExperts received their 2017 vExpert backpacks including our friend, Johan van Amersfoort (@vhojan)! 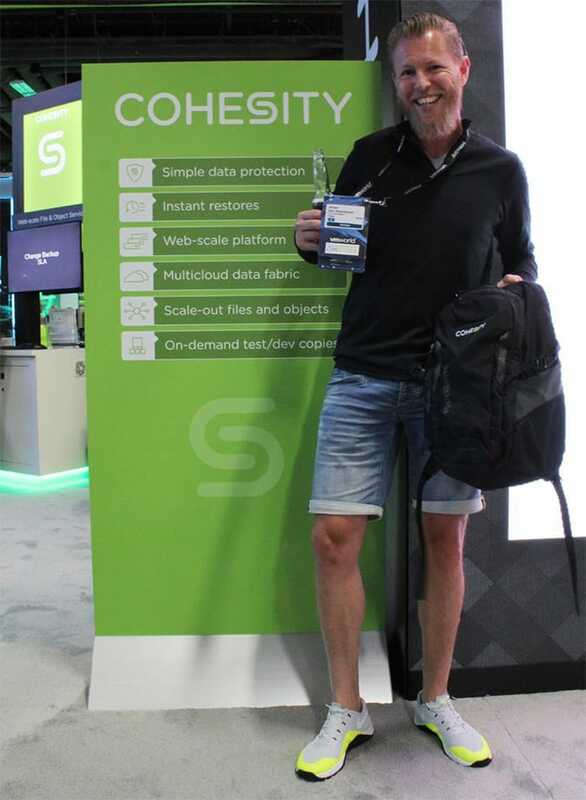 To see Cohesity in action at VMworld Vegas, you need to see our highlight video of the week. 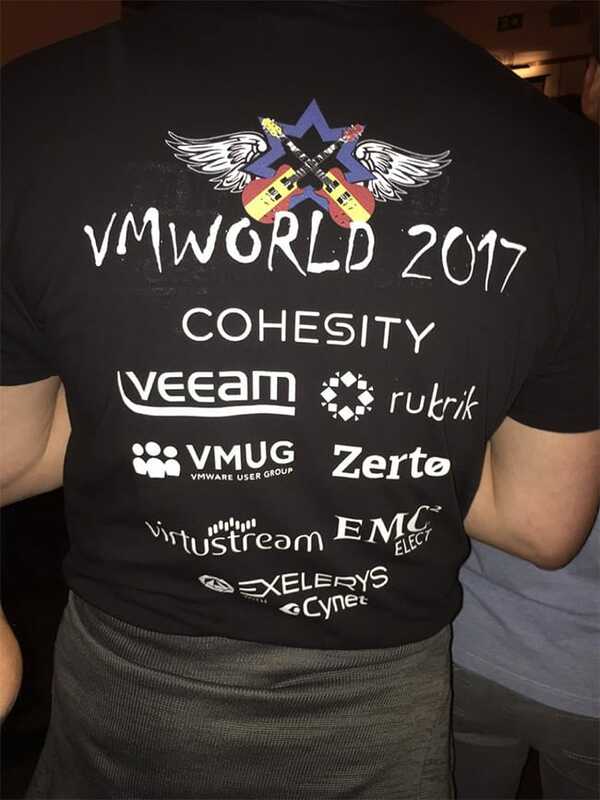 Once we wrapped an amazing week in Las Vegas, we quickly re-packed our bags and we were off to Barcelona to start VMworld EMEA. 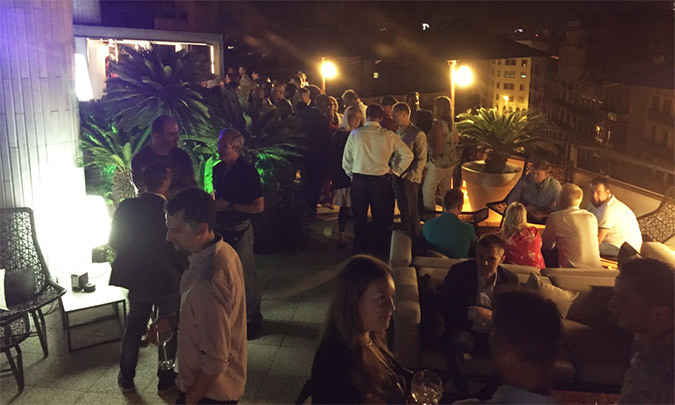 In tradition with every VMworld in EMEA, we start with the vRockstar party. 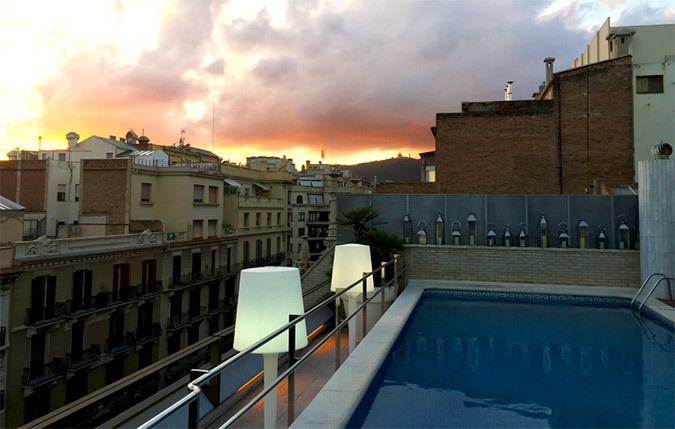 This time it was at the beautiful SoHo House in Barcelona. 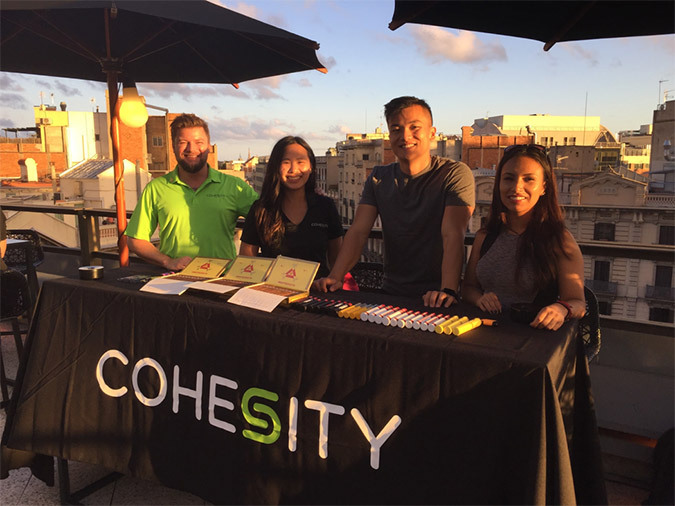 The next night, Team Cohesity opened VMworld with their own Rooftop Party! More vExpert backpacks for our EMEA friends. This time it was our friend and vRockstar organizer, Patrick Redknap. Winners of our contest joined VIPs witness FC Barcelona take on Juventus in a Champions League match. 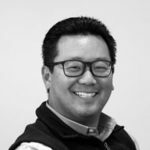 In summary it was a whirlwind preparing and executing two VMworlds in the window of three weeks. 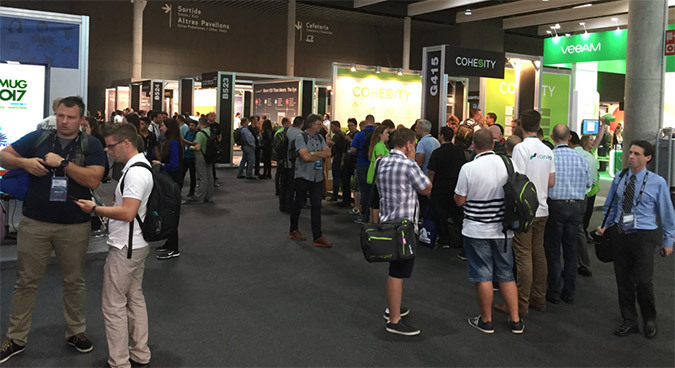 After almost a year of preparation, we were thrilled to welcome over 20,000 people at our booth and activities during both these fantastic shows. 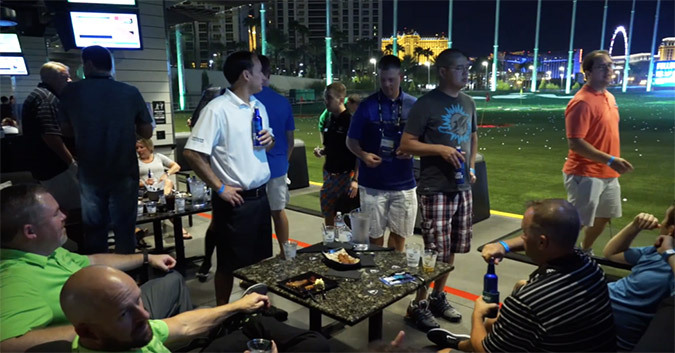 We’re already thinking about next the next VMworld. 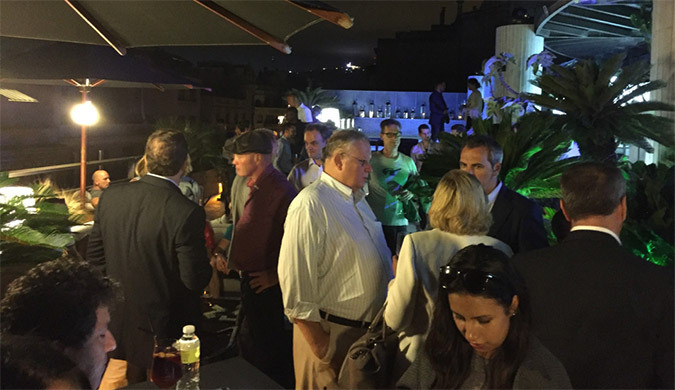 Keep your calendars clear for Aug 26-30, 2018 in Las Vegas and Nov 5-8, 2018 in Barcelona!